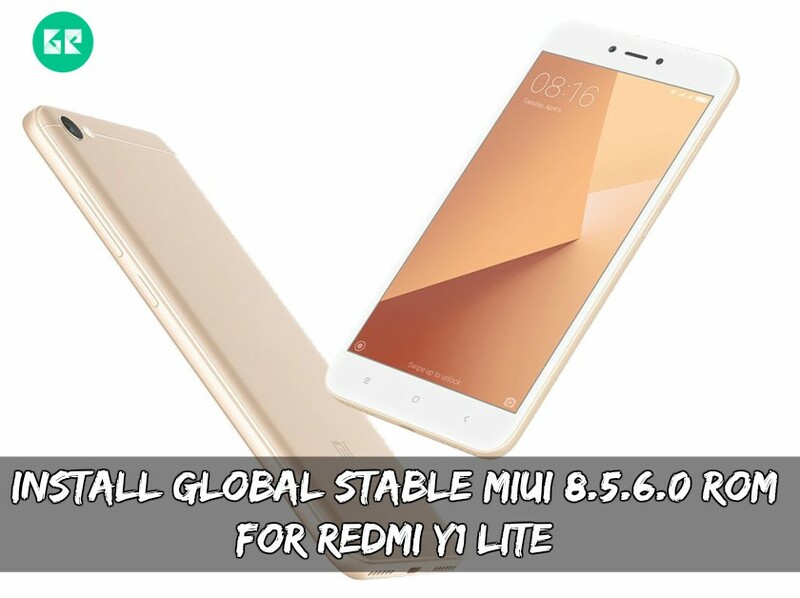 Install Global MIUI 8.5.6.0 ROM For Redmi Y1 Lite. It is a stable ROM so you can flash it for your daily use. There are no bugs in this ROM. Just follow the procedure correctly to install this ROM on your Redmi Y1 Lite. Below are some changes made in this version. We already posted the Global MIUI 8.2 update for Redmi Note 4 and Mi 5C check them if you need. Xiaomi Redmi Y1 Lite is the most newer released smartphone in Xiaomi. The manufacturer has aimed more than 1 million devices worldwide. Indian Android users have been a fan of Xiaomi for quite a long time. Everyone was curious about the update of MIUI but Xiaomi gave the update. It’s not the MIUI 9 but it will come on Redmi Y1 Lite as said by Xiaomi. If you are a Redmi Y1 Lite user you must install because it’s the official ROM and it is a stable one. MIUI 8.5.6.0 ROM For Xiaomi Mi4i comes with bug fixes so you can expect more improvements. Below are the instructions and download links follow them the ROM for Xiaomi Mi4i.